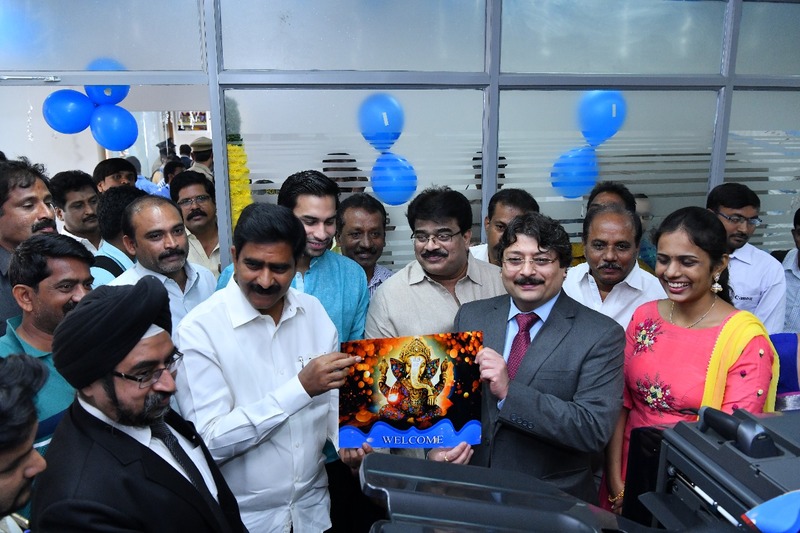 Canon India has strengthened its foothold in the Digital Photo Printing with the sixth installation of its DreamLabo 5000. The flagship product from the Professional Printing Products portfolio was installed at Akruti Printex in Vijayawada yesterday. 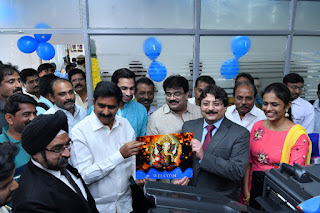 The installation witnessed the presence of dignitaries like Bonda Umamaheshwara Rao, MLA, Vijaywada Central and Mr. Devineni Avinash, State TDP Youth leader along with Canon’s Mr. Puneet Datta, Director – Professional Printing Products, Canon India.